Finding and hiring storage or warehousing facility is a seemingly easy task. However, the crux of this task lies in choosing the right service provider, who can strike the right balance between cost-effectiveness and facilities. A storage facility, vis-a-vis India, is availed for storing domestic household goods such as – appliances, furniture, in a safe and secured storage facility. Currently, in India, the major storage service facility service providers are Storage or warehousing facilities, managed and offered by companies who are primarily into moving and packing. Storage facility, if availed from movers and packers, comes as a cost laden additional facility, which essentially means that storage is their secondary service. It is commonplace in India, for companies offering storage facility and warehousing facility, to follow a rigid process while assigning space to customers. The storage facility service provider’s reputation notwithstanding, there are some common precautions to be exercised, while finding the best service provider for storage of household materials which are of high emotional and financial importance. The current process for household storage is similar to packing and moving goods from one place to another or relocating to other premises. The main difference between household storage facility provider and moving and packing, includes packing the stuff and moving it to a storage facility. 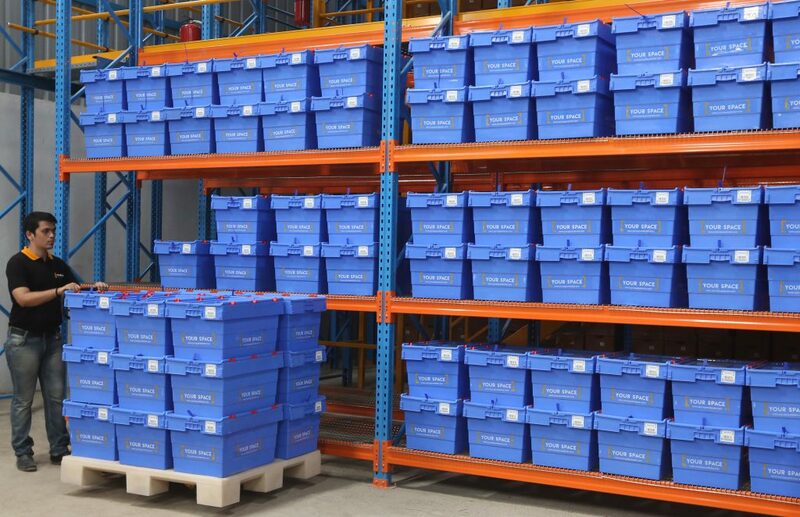 A storage facility provider conducts a survey to ascertain the nature of goods which are to be stored, thereby also quantifying the space required to store the goods securely, while ensuring zero damage to the goods. What are the goods to be moved, packed, and how much space will be required to store them and the efforts needed in handling the items. It is the storage facility provider’s responsibility to pack, load, transport, unload and store the goods in their warehouse. All this is ideally done in the presence of the owner to ensure complete transparency in the handling process. This saves the client the hassle of quantifying the space required and also of packing the goods securely, which is the job of an expert. Common points to consider when evaluating storage companies. Meet the shortlisted moving companies in person to discuss and understand their process and also to get a proper rate. Rates may often vary over phone and in person. The survey of the goods and space required is important. Do not try to get the rates over the phone because rate may vary when goods are surveyed physically. Check all legal papers, license, tax registration etc of the company to ensure that the company exists and they are authorized to offer storage service. Discuss insurance of the storage space and goods that are going to be stored. Check for basic safety and security measures such as – fire fighting system, moisture, protection from dust, pest control, CCTV monitoring, 24X7 security, etc. Always pay by cheque and understand all terms and condition before signing the contract. Fix accountability for damage to or loss of goods. Last but very important – the lowest rate is never the best. One should be practical when evaluating rates for storage services. The above are common practices to evaluate and screen storage and warehousing companies. There are plenty of reputed companies and while evaluating the right one for your purposes, it is important to give pertinence to the above mentioned points.